It reduces the risk for cancer. 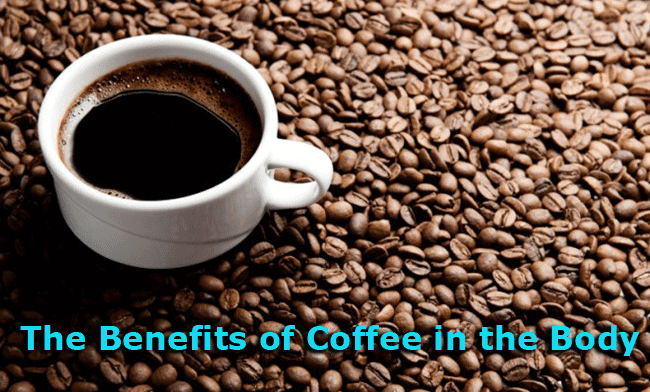 Whether it would be a prostate, lung, breast, pancreatic, stomach or any kind of cancer, because of the presence of antioxidants that fight cancer, coffee is able to prolong the life of people especially in different tribes. It doesn’t raise high blood pressure. This is one very good thing about coffee. A study shows that drinking coffee does not raise blood pressure and it means to say that this is good to consume by those who have high blood pressure. It normalizes cholesterol level in the blood. Too much cholesterol can cause high blood pressure and other associated diseases. Caffeine has the capacity to normalize the level of cholesterol in the blood. These are some things that are so important for you to know if you drink coffee. The fact is that coffee is good to the health and it is misunderstood by many to be generally negative. Changing our perspective with coffee and the things that we drink with caffeine will change our views on the wonderful drink that has become a habit or part of the culture of the world through generations. Another thing that I like the most about coffee is that it has the capacity to motivate someone in order to have the courage to do something and become more confident with it. If you haven’t drink your cup of coffee in the morning, something is missing.